At 4.30 pm The promo code no longer works. The machine is now displayed at 1099 euros without the possibility of further reduction. 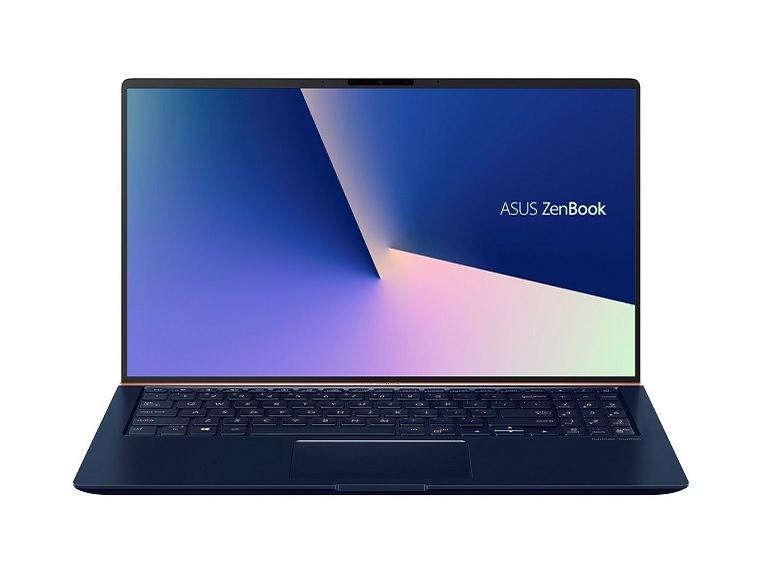 Asus' reputation in the field of ultrabook is well established. The Taiwanese brand has a real expertise for many years. The Zenbook UX533 is a safe bet. How not to appreciate its high-end design with a fineness of only 1.79cm for 1.67 kg on the scale. It incorporates a 15.6-inch Full HD LED display (1920 x 1080p). sufficient resolution to improve battery life and performance over WQHD or 4K. Under the hood is an Intel Core i7-8565U processor, 8GB of RAM and an Nvidia GeForce GTX 1050 MaxQ graphics card with 2GB of dedicated memory. Finally, we find a SSD 256 GB to complete the table. Connectivity side, it is up to date with Bluetooth 5.0, a USB Type-C, but also USB 3.1, SD card reader and Wifi AC. If you are interested in this beautiful machine priced at 1099 €, click on the link below to access the offer.